A brochure plays an important role in the agile marketing of your business service or product. It is important to pay attention to the brochure design as it helps your target audience get an impression of your brand and its offering. 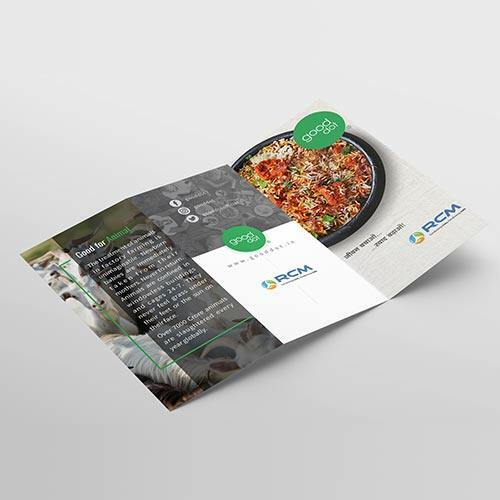 Brochures can deliver your brand’s message to your desired customers with their appealing graphics, attractive features and overall amazing look. It definitely helps create a corporate identity. If you’re skeptical about creating a brochure for your brand and the investment cost, stop thinking now. With the right templates, novel designs and brand specifications incorporated together, these only help in business growth. Prime Scan India is one of the leading creators for different types of premium quality branding materials and marketing collaterals to help brands attract their customers and represent the products and services effectively. Though online marketing is the trend, but still as one of the leading Brochure Designing Services Company, we believe that brochures serve as the vital marketing tool for the growth of any business. You will get unique brochures that cater to your needs. Whether you are looking for professional brochures designs, corporate brochure designs, brochure design for the fashion industry, products brochure designs or anything else, we have an efficient and creative team of expert graphic designers to ensure that the brochures are made with utmost perfection, proper illustration, and creativity. Our creative designer team undergoes extensive research to understand the client’s business requirements and customer orientation towards the service or product offered to ensure the correct objective is conveyed to the targeted audience. 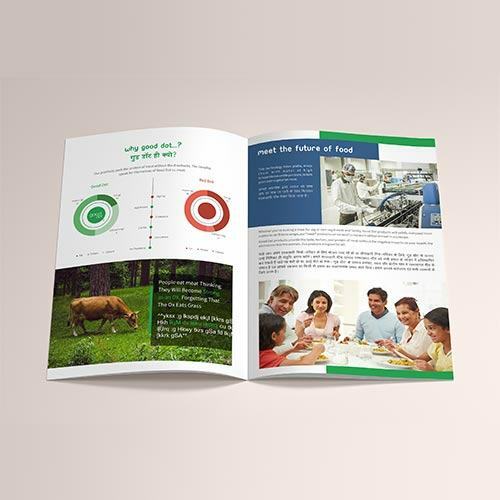 A brochure systematically reflects the product story and serves as a powerful marketing tool to convert a viewer into a buyer. Through brochure designing services, your products and business services will get the undivided space to exhibit their true personality. Why do we need Brochures in Business? Brochures are an integral part of your business. In this highly competitive market, it is really difficult to sustain and become famous with the brand of your business and achieve the most favorable level of profit. 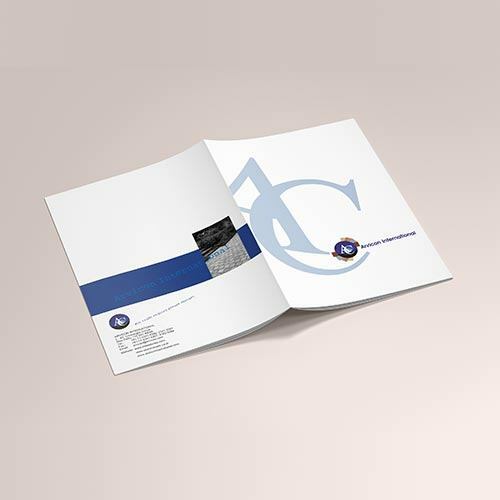 Brochures in business are mainly used to connect a bridge between sales strategy and the main purpose of advertising of the product and services of your business. So, overall we can say that brochure design services not only help you to achieve your target audience but also win in the profit level of the business market. The perfect blend with a unique concept and good design of a brochure can change the look and appeal of the brochure. 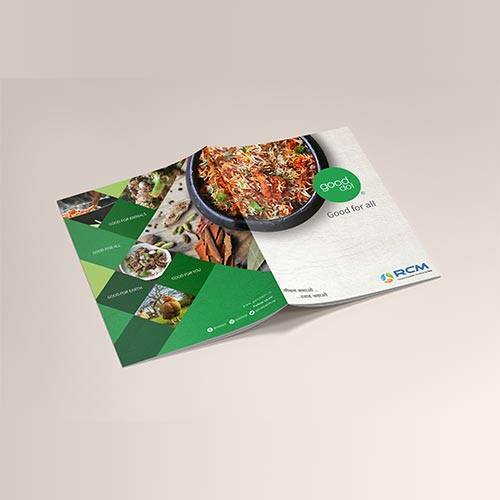 A well-designed creative brochure not only tells your client about the product and services, but it also boosts your company’s overall perception in the minds of the clients. Prime Scan India, a well-known Brochure Design Company in India has a team of designers who can create a unique brochure in every purpose whether you are in need of a regular business flyer, a classy mailer for a special event brochure or any other purpose. Our process and services are not run of the mill; it already has a reputation of being one of the top brochure design in Ahmedabad. 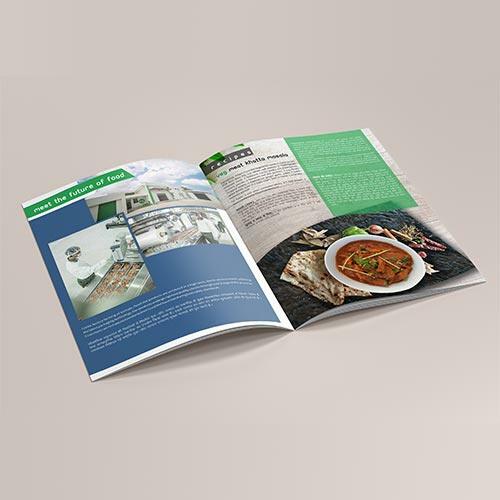 Bi-Fold Brochure Designing: This format is the most economical and vital marketing tool to promote your business. 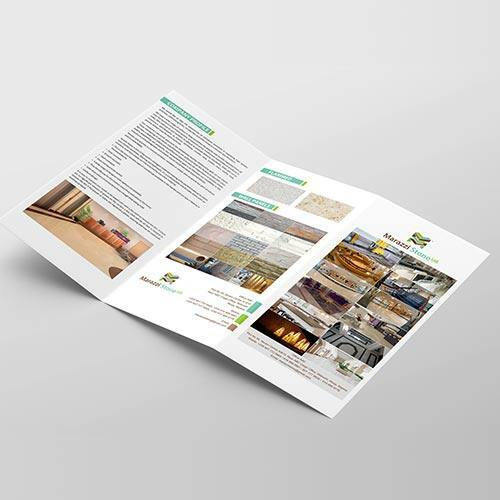 Tri-Fold Brochure Design Services: The requirement of the client and creating it into the Tri-fold format would definitely be appreciated by the customers. 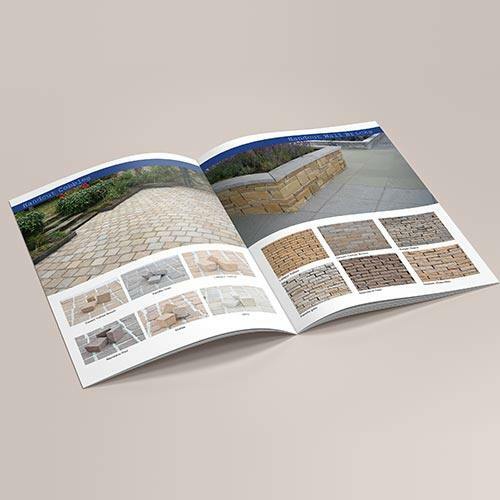 Catalog- Design: It will draw the attention and gain popularity by spreading the awareness of your products and services with a catchy catalog. Flyer Design: It would help your organization to be in the Limelight and reach to the target audiences by the designing and advertisement of your products and services. Leaflet Design: Share and distribute information among a greater circle of customers and audiences. Not only the format and style of Brochure that you will get from Prime Scan India, but also the latest style and design for different industries including corporate brochure design, fashion industry brochure design, professional brochure design, educational brochure design, products brochure design and many more. How do you make Professional Brochure Design that stands out? 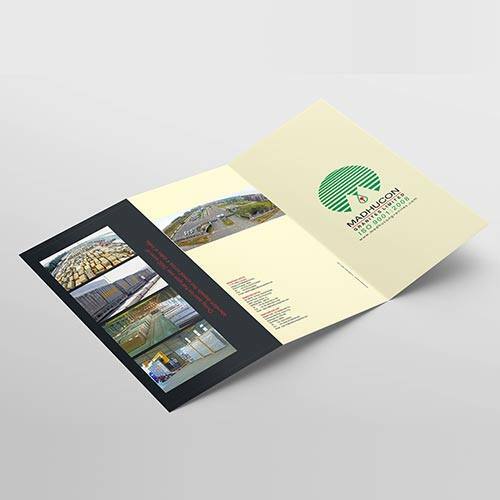 Brochures design in India is not only effective to advertise your existing products but also for new launches of products and promotional deals. Whether it is a seminar or an exhibition, a professional meeting, brochures with light weight are always the correct way to showcase your business products and services. 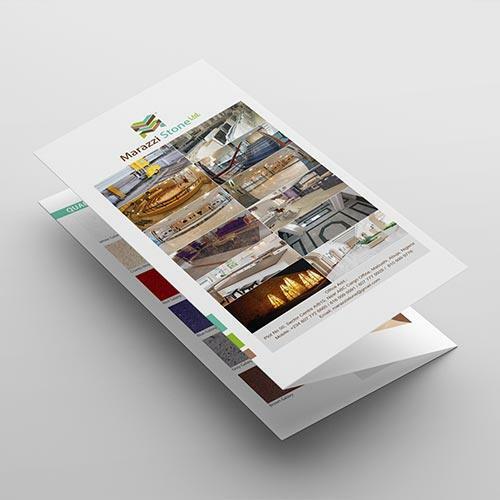 Our Brochure Design services aim at creating a piece that vividly presents your company’s philosophy, customer’s attitude and culture suggesting buyers purchase them. Need to add compelling photos and graphics: The images that you select must complement your text. A compelling cover photo is key to pick up your brochure. High-quality photos and illustrations will reflect your brand. Use Full Bleed: To create a design that extends all the way to the edge of the page, a printing technique called full bleed need to use. It is giving you the desired layout. Add Proper Text: Select an attractive tagline for the front cover and decide what you want to add on the inner pages and back cover. You have to use fewer words but in a consistent way that can be easily understood. Implement proper color: Using proper color in the brochure enhances your message properly and emphasizes specific points. Colour is always tied with the emotion. Selecting the proper size: Select the proper size of the brochure according to your requirement. High-quality standard designs and top-notch copywriting talent ensures credibility and proper communication. Prime Scan India is one of the well-known brochure design company in India with years of experience and experts team of designers, content writers, and others. Affordable rate for brochure designing. Our creative designers with unique ideas and expert concepts will provide you best brochure designing for your business. 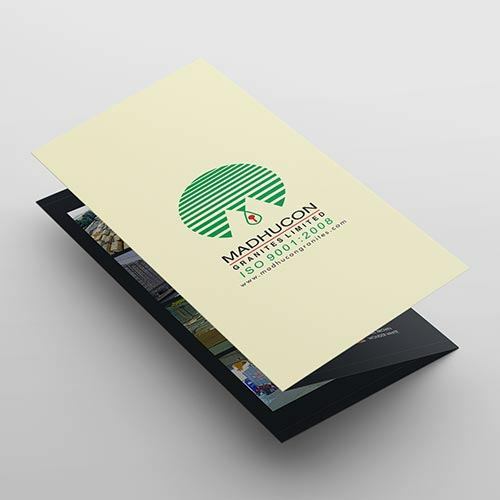 See Also: Our New business card designing services that help you to build a solid brand impression.